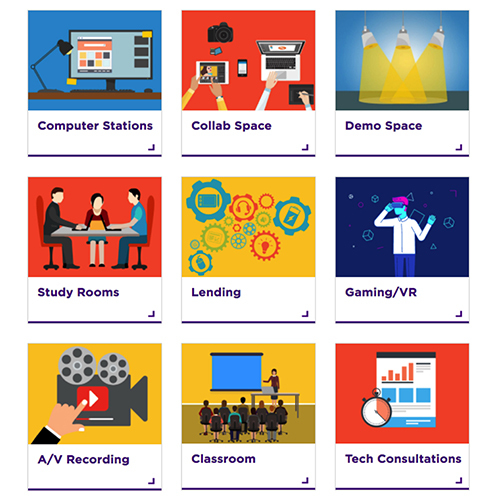 New York University’s Instructional Technology group engaged brightspot to conduct a needs assessment, develop the brand, design the service model, and train the staff to support two state-of-the-art maker spaces. Complementing architecture firm Gensler, brightspot helped NYU make the most of a unique opportunity to create visible and visionary spaces with the technology, services, and staffing to match. Both spaces opened in 2015 have been big hits since. One space, the LaGuardia Co-op, is now a place for students to “connect and create”— to collaborate, learn, and interact with technology and with each other in new ways. The second space, the LaGuardia Studio, is a state-of-the-art facility for the NYU community to “form and fabricate” 2D and 3D objects through 3d printing and scanning. In a post-occupancy evaluation of the Co-op, brightspot found that over 93% of students reported they were satisfied or very satisfied with the technology, 89% were satisfied with the space, and 72% were satisfied or very satisfied with staff. 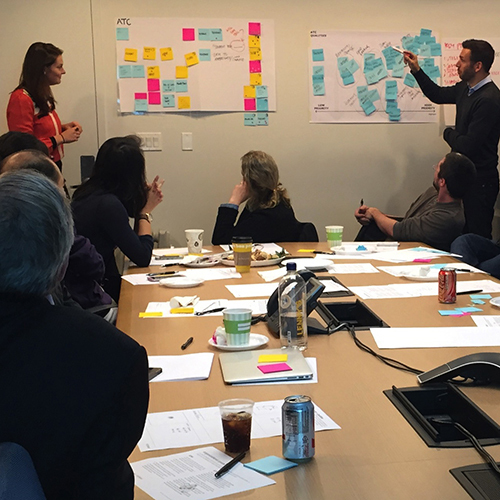 Make service innovation and process improvement happen.